These secret finds will make you want to take up Geocaching. Use your Land Rover Explore to discover them. It’s the treasure hunt craze that involves searching for hidden ‘geocaches’ around the world, from remotest Antarctica to your local city centre with a GPS device or smartphone. Armed with just some GPS co-ordinates and a location description, the idea is to seek out hidden boxes of ‘treasure’. Sometimes these will contain kids’ trinkets, a logbook to sign and will be obvious to find, while others are small and fiendishly difficult to locate, requiring puzzle-solving and navigational skills. Whatever your age, it adds an interesting twist to your travels, whether you’re hiking in the wilderness or killing time in town. In the early days it was only possible with a GPS device but with smartphones, it has become much more popular. Today there are more than 3 million geocaches hidden around the world. Naturally, being armed with a smartphone, like the Explore, that boasts an extended battery life and an improved GPS signal (when used with the Adventure Pack) means you can go next level with your geocaching – and discover some really unusual places. 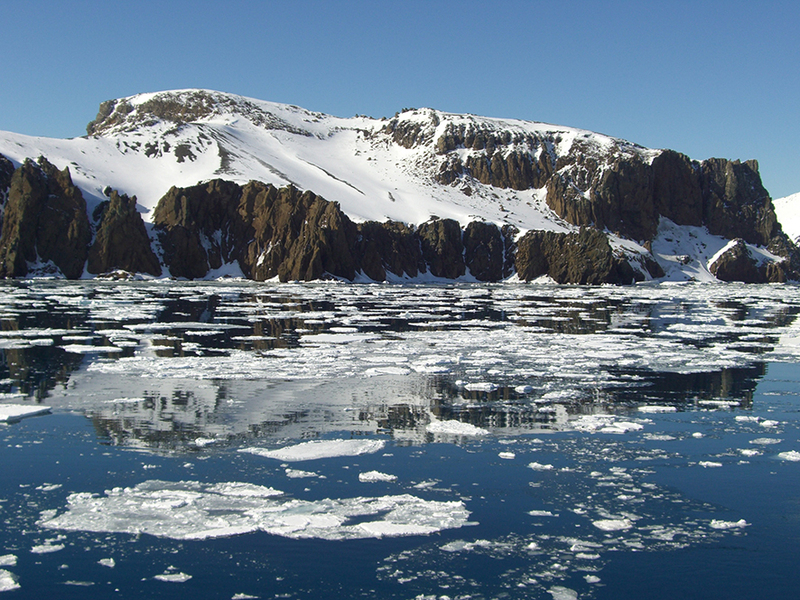 Why go: This has to be one of the remotest geocaches in the world, situated on Deception Island, Antarctica. The only way to get there is by ice breaker and the only way to prove you were there is to have to take a photo of you bathing in Pendulum Cove. Brrrr. Don’t go without your Land Rover Explore – with its extended battery life it lasts longer in the cold, and won’t mind getting wet either. Why go: This is an all-day outing – and a great adventure. The geocache can only be reached by a shallow-draft boat or kayak and requires navigating around the reed beds. Naturally, a waterproof phone is an advantage. The search is made more challenging by the fact that the co-ordinates you’re given are only for the general area. To get the precise ones you first have to reach four ‘virtual’ caches. Why go: Geocaching is big in Germany – it’s the second most active country for the hobby after the US. 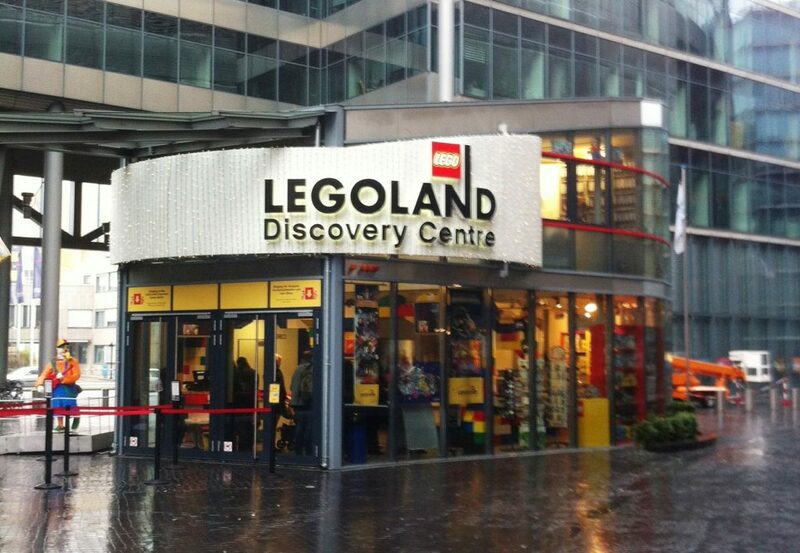 One of the most popular caches is to be found in Berlin at the entrance of the Legoland Discovery Center in Potsdamer Platz. At its entrance stands a lego giraffe. You’ll need to look hard to find its hidden Geocache. The capsule is only about an inch long. Why go: Discovering a geocache in the wilds of the Brecon Beacons adds another level of interest to your hike. 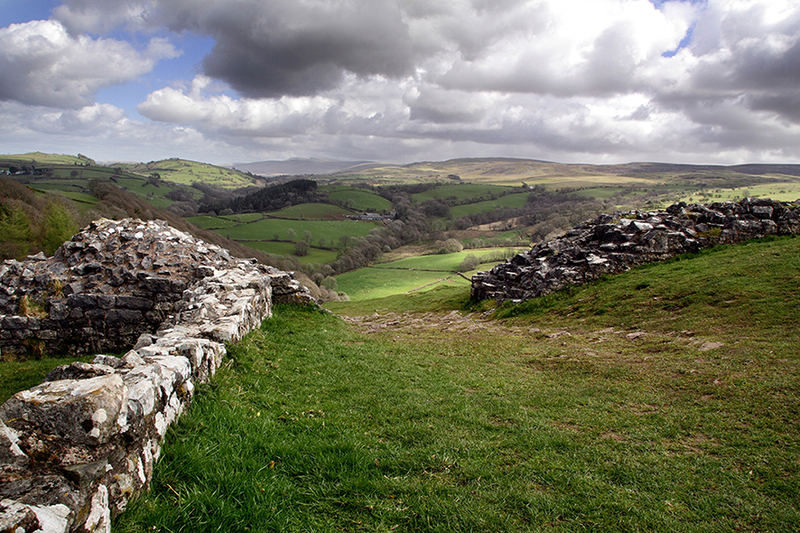 There’s also a bit of history here – this was the first ever placed cache in Wales. You’re looking for a brown ammo box and it can be hard to find – and not just because it’s jammed between rocks. Phone signal is notoriously temperamental in the hills. Having a phone with a boosted GPS signal will definitely help! 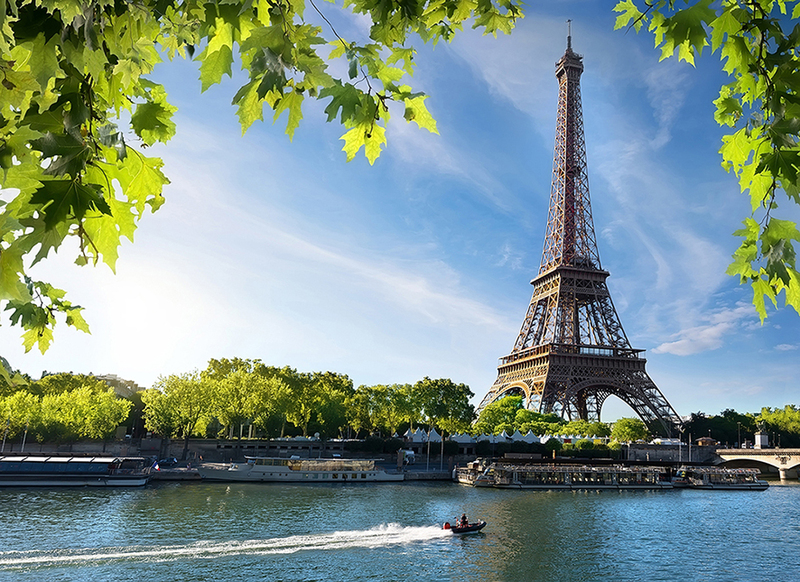 Why go: The Eiffel Tower is well known – the Eiffel Power less so, but not to geocachers. It’s one of France’s most liked and logged caches, just a stone’s throw from the famous landmark. It’s situated in a tree which you have to climb to log your find. Look out for a small straw hut decorated with a butterfly. Why go: Possibly one of the most challenging geocaches to locate. Not only does it require advanced diving skills to reach, you also have to decipher the code. Ojamo is an abandoned flooded mine about an hour’s drive from Helsinki. The geocache is hidden inside ‘the Pearls’, a long tunnel that connects several narrow passageways. More details can be found here. Why go: Most geocaches consist of a Tupperware box filled with the kind of trinkets you’d get in a pound store. Not so for Holland’s Woest Willem (Wild William) Geocache – it’s a proper pirate’s treasure chest filled with ‘gold’ coins and other ‘riches’. Inspired by the popular children’s book of the same name, the cache is located on the outskirts of the small hamlet of Vatrop.